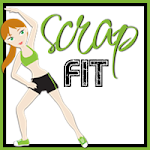 Part-Time Pretties: ScrapFIT Workout #84---Color Inspiration! 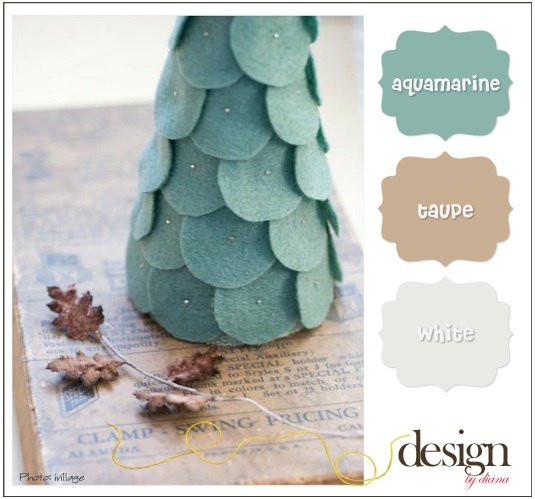 Diana, our Creative Trainer, has created the most calming color combo for you! To get the best results you may want to listen to the sounds of waves on the beach and light a lavender candle while your creating your layout. Lets see your calming creativity! My daughter Ellie has been playing the piano for seven years, so I wanted to do a layout about the "hobby" she has grown to love so much! 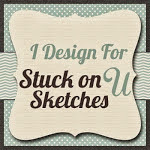 Head on over to ScrapFIT to link up your project! The prize this month is a gorgeous Lo-cal FITkit from Paper Issues! Thanks for stopping by today---can't wait to see what you link up! What a gorgeous color combo! You used it perfectly! 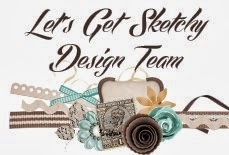 Love your layout and the embellishments you used! Beautiful Sheila! 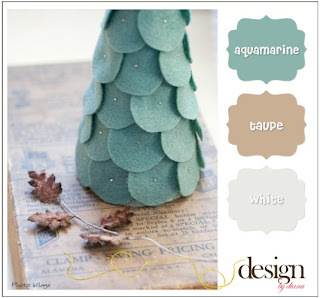 Love that gorgeous paper you used for the background and the darker pop from your chevron arrows! The Washi Tape is such a fun idea behind the strips on your title! Wow!! This is GORGEOUS! I loveeeeeeee the colors, the cork and those music notes!! !